Tired of looking at those ugly door dings and small dents on your vehicle? 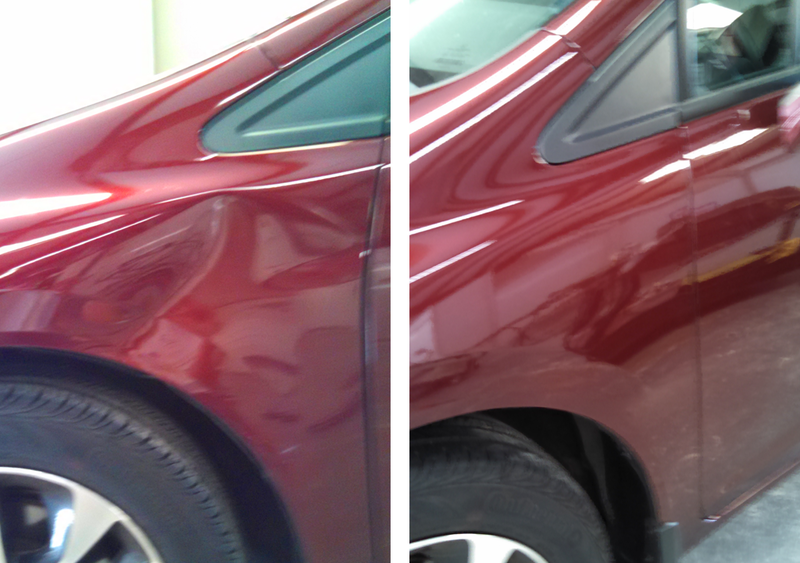 Paintless dent repair is the answer. Paintless dent repair is a process for removing minor dents, dings and hail damage by massaging the inside skin of the panel until the dent disappears. 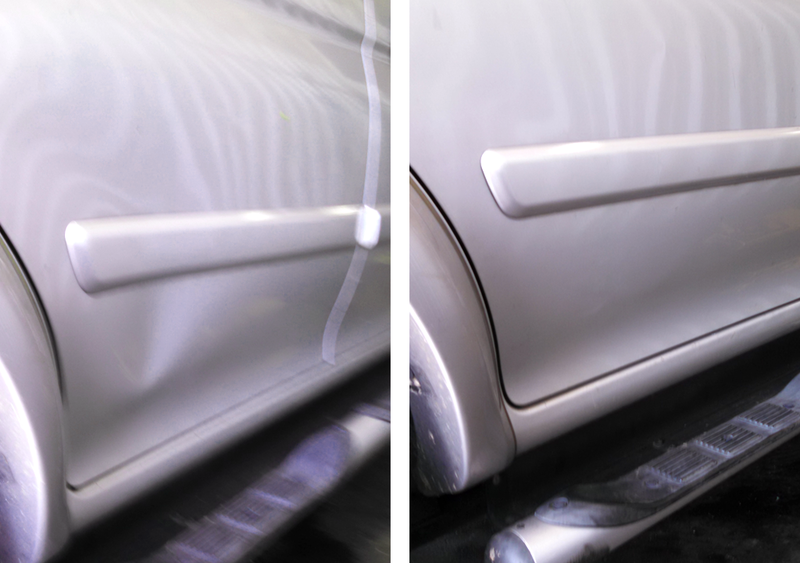 No matter what the cause of your car dents and dings, I Fix Dentz can fix your dents quickly and without hassle. 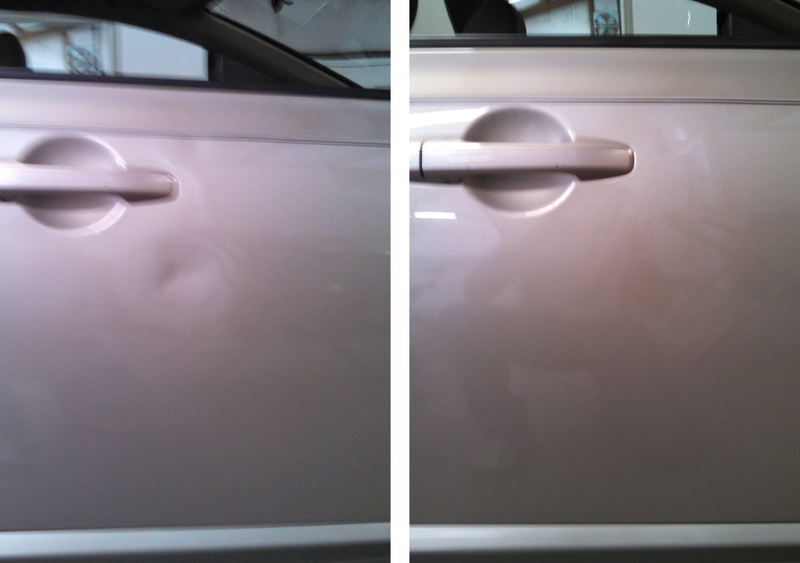 For the last 14 years, Karl has been removing ugly dents from cars and trucks to the delight of their owners. Karl has always believed that satisfaction should be a guarantee. When you call IFixDentz, you will never have an apprentice sent out to remove the dents on your vehicle. You will always get Karl with his years of experience and skill. 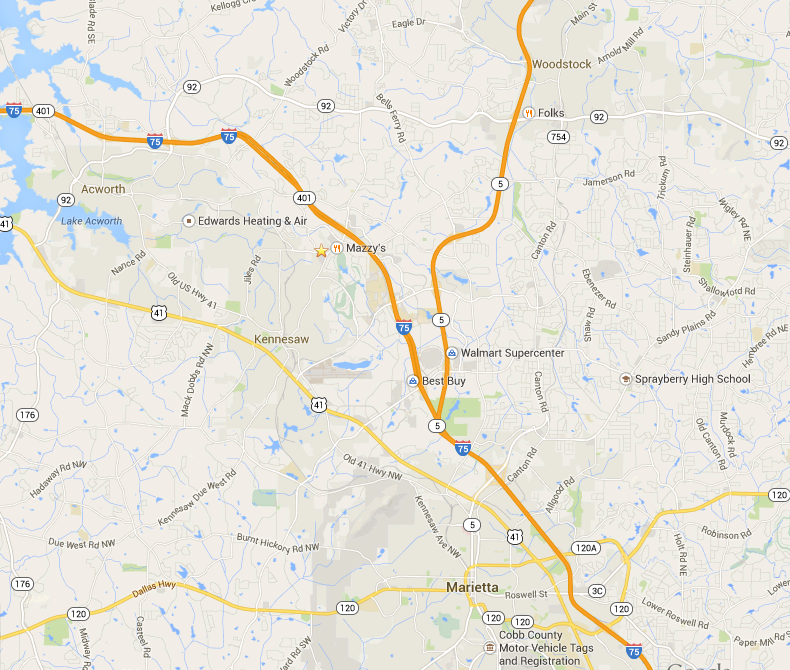 Serving Marietta, Kennesaw, Acworth and Woodstock GA.
Click Here to open contact form!